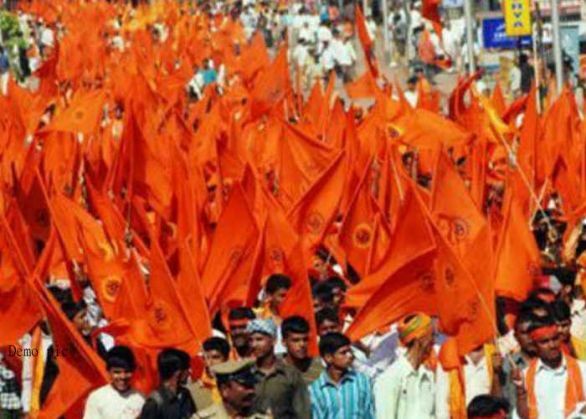 Within days after government released religion-based census, the Kanpur wing of Bajrang Dal has launched a campaign to spread awareness about the "decreasing share" of Hindus in the country's population. Kick starting the campaign in several parts of the city, Singh asked why only Hindus should follow the policy of 'hum do, hamare do' (We two, our two) and said the community will lag behind if its population continues to decrease. Dal's activists raised slogans and distributed pamphlets as part of the campaign.